Click here to read our updated article on the haulage tax minefield. 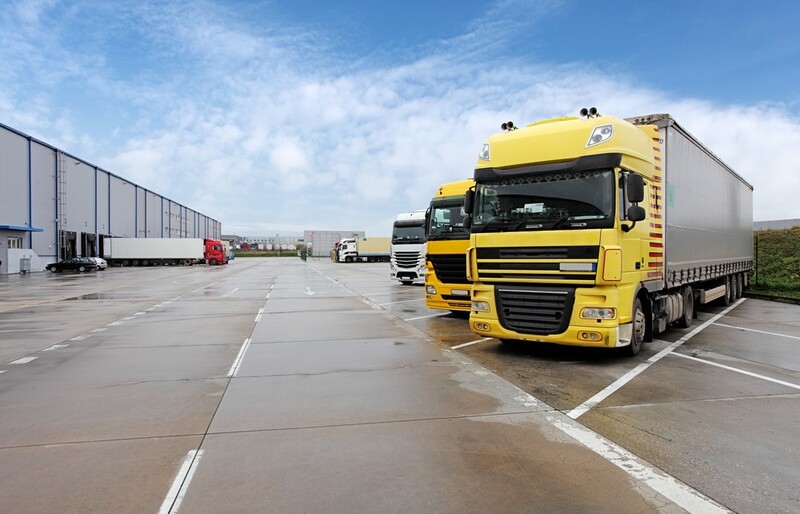 Fraud involving the tax status of lorry drivers is becoming a serious concern for the transport and logistics sector, according to the Road Haulage Association (RHA). The RHA claims that haulage drivers are being increasingly paid as if they were self-employed rather than through PAYE. That is likely to be correct if the driver owns the truck but if the truck belongs to someone else the correct status is PAYE, regardless of where the payment is coming from. “With a growing driver shortage in the UK, this means that law-abiding hauliers are losing drivers and losing work to firms and drivers who break the law”, said RHA chief executive Richard Burnett. The overnight subsistence allowance is a special allowance for lorry drivers who regularly travel and are away overnight. This is a generous relief, but has a number of detailed and complex rulings that you need to be aware of. With P11D dispensations to be phased out from 6th April 2016, the RHA has announced that it has made a “historical agreement” with HMRC over the rate of overnight subsistence allowances. There had been suggestions that new rules would impose additional administrative burdens for hauliers (in the shape of further documentary evidence), but the RHA has confirmed (on their website) that “there is no change to the system…drivers have to be genuinely away in their cabs overnight – in a genuine subsistence positon – but nothing further is required” to claim subsistence allowance. The payment has continued to rise and is currently set at £34.90 per night. There are some very important changes to PAYE and employment tax rules due to come into effect from April 2016. It is important that as an employer you are aware of these changes and, if necessary, have reviewed your processes accordingly. The National Insurance Contributions (NIC) Employment Allowance was introduced from 6 April 2014. It is an annual allowance which is available to many employers and can be offset against their employer’s NIC liability. From April 2016, the government will increase the NIC Employment Allowance from £2,000 to £3,000 a year. The government will introduce the apprenticeship levy in April 2017. It will be set at a rate of 0.5% of an employer’s paybill, which is broadly total employee earnings excluding benefits in kind, and will be paid through PAYE. Each employer will receive an allowance of up to £15,000 to offset against their levy payment. This means that the levy will only be paid on any paybill in excess of £3 million. Other important changes to PAYE and employment tax include the phasing out of P11D dispensations; voluntary payrolling of benefits; trivial benefits; and the new National Living Wage. Find out more in our detailed article on employment tax changes here. You can find all of our latest transport and logistics sector news and newsletters here.